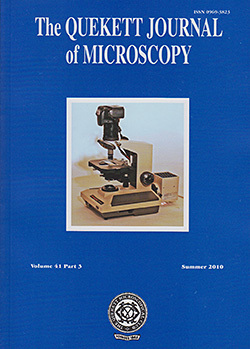 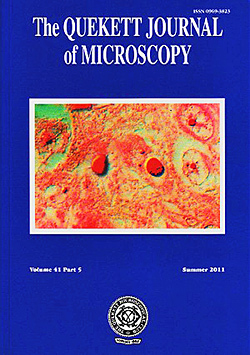 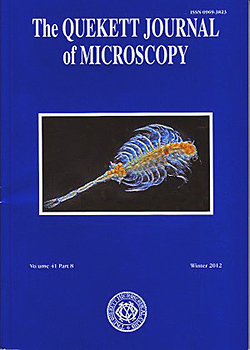 The contents of Volume 41 issues of the Quekett Journal of Microscopy are shown below. 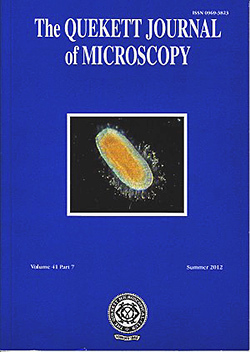 S Warren & B M Davidson: The Reverend William Smith (1808–1857), diatomist. 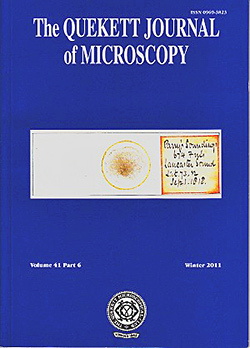 Part III: The Smith Household in the 1850s – a working relationship?